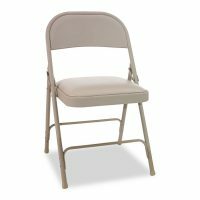 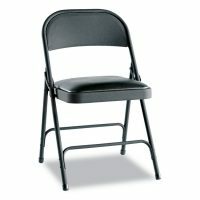 Make your guests feel right at home with these classic Continental Series stacking chairs. 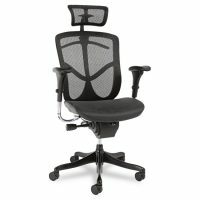 Designed for comfort with a waterfall seat and contoured back. 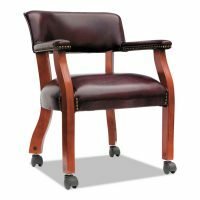 Durable acrylic upholstery for long wear. 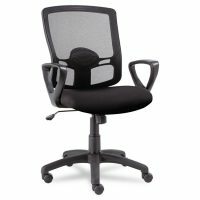 Sturdy black tubular steel frame for strength and stability. 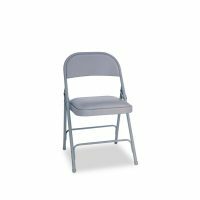 Recommended Applications: General Office & Task; Seat/Back Color: Black; Arms Included: No; Overall Width Maximum: 19 3/4″. 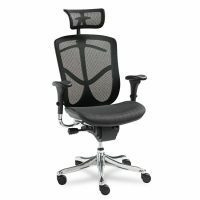 Designed for comfort with waterfall seat and contoured back. 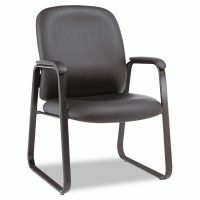 Durable acrylic upholstery for long wear. 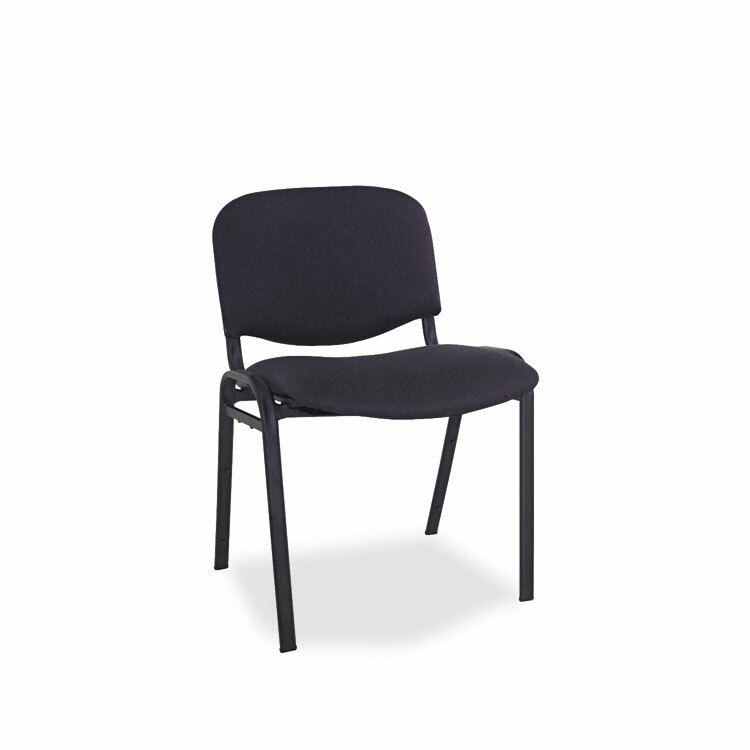 Sturdy black tubular steel frame.